« “Whiplash” SONY PICTURES WORLDWIDE!!! WINNER of a film!!! 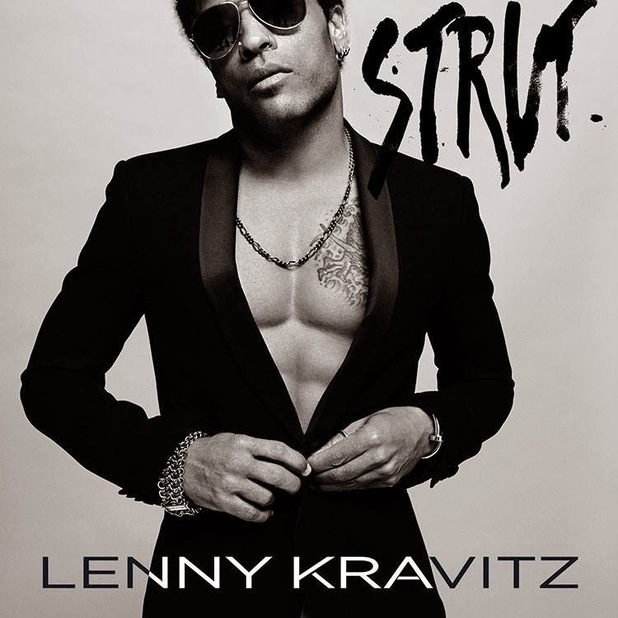 You are currently reading Lenny Kravitz! New Album Now Available “Strut” at One World Cinema.